In everyday English, “Mandarin” refers to Standard Mandarin. 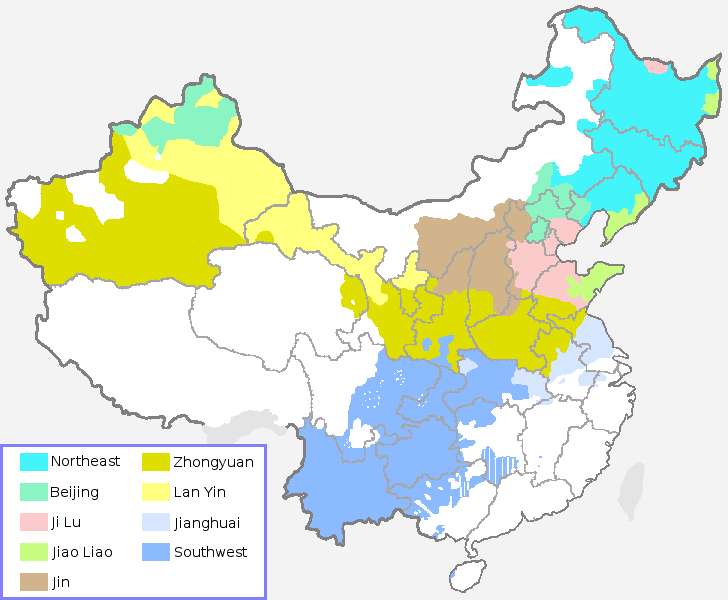 But Mandarin is also a group of related dialects, spoken mostly in northern China. Standard Mandarin is based on the Beijing Mandarin Dialect. 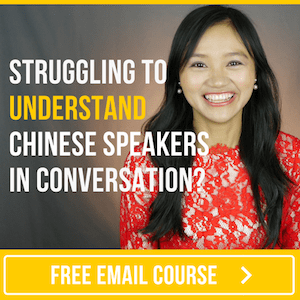 And this leads some learners to expect that the average Beijinger — or native speaker of a related dialect — speaks Standard Mandarin without an accent! This occurs in Standard Mandarin, but it's much more extensively used in casual northern-accented Mandarin. zán zhè​ méi dì tiě. We don't have subway here. zán zhèr méi dì tiě. chī wán fàn, qù shàng bān​. Finish eating and go to work. chī wán fàn, qù shàng bānr. tā sì shí duō suì. tā sì rí duō suì. I don't know where she comes from. (I) will be there any minute. wǒ mǎ shàng jiù dào. I will be there any minute. wǒ mǎ ràng jiù dào. wǒ gào sù nǐ， zhèr diàn yǐngr lǎo hǎo kàn le. I'm telling you that this movie is amazing. wǒ gào rù nǐ， zhèr diàn yǐngr lǎo hǎo kàn le. xī hóng shì chǎo jī dàn. A dish of tomato fried eggs. lǎo bǎn， lái yī fènr xī hóng shì chǎo jī dàn. Boss, get me a dish of tomato fried eggs. xī hóng shì chǎo yī dàn. lǎo bǎn， lái yī fènr xī hóng shì chǎo yī dàn. Hurry up! / Go quickly! tōng cháng hé péng yǒu chū qù wánr. I usually go out and have fun with my friends. tōng cháng hé péng yǒu chū qù vánr. ​Extensive use of the "Neutral tone"
The second syllable in many two-syllable words changes to a "neutral tone" (e.g. wǎn shàng > wǎn shang). (You're) still talking. Be quiet! Don't talk! / Stop talking! bié gēn wǒ tán liàn ài， zán men jié hūn ba! Don't just date me, let's get married! biè gēn wǒ tán liàn ài， zán men jié hūn ba! hǎo xiē gè dú yīn dōu bù yī yàng. A lot of words are pronounced differently. háo xiē gè dú yīn dōu bù yī yàng. wǒ xí fur shì běi jīng rén. wǒ xǐ fur shì běi jīng rén.